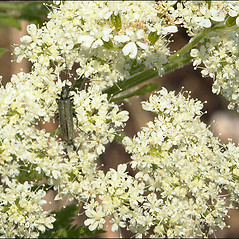 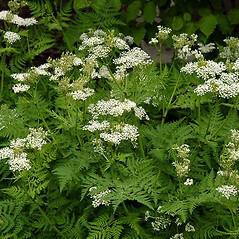 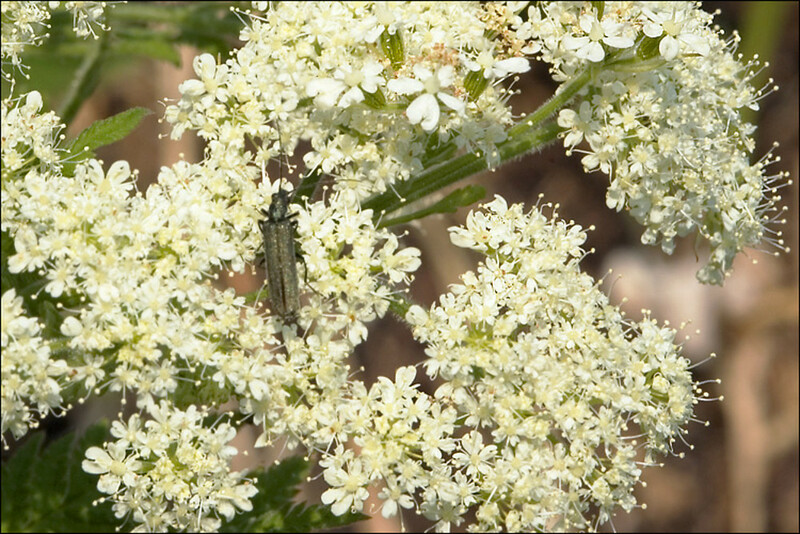 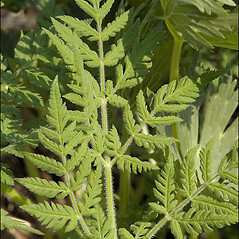 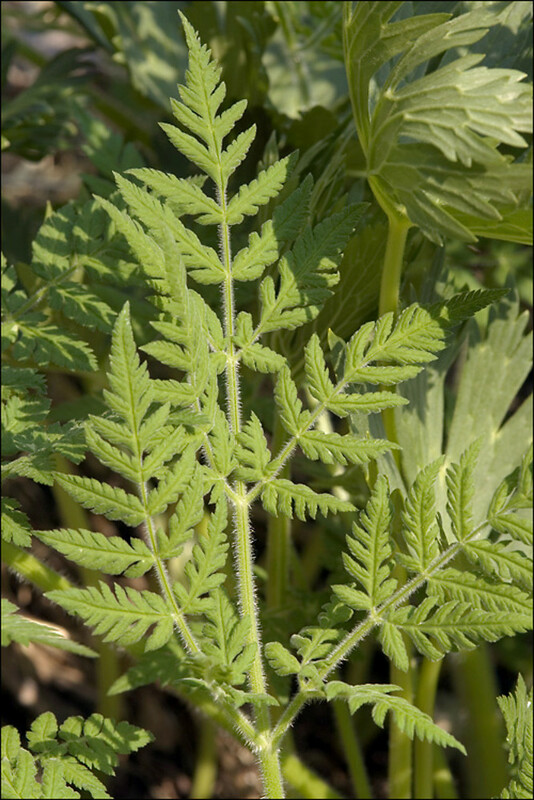 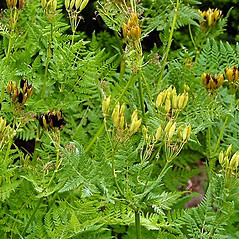 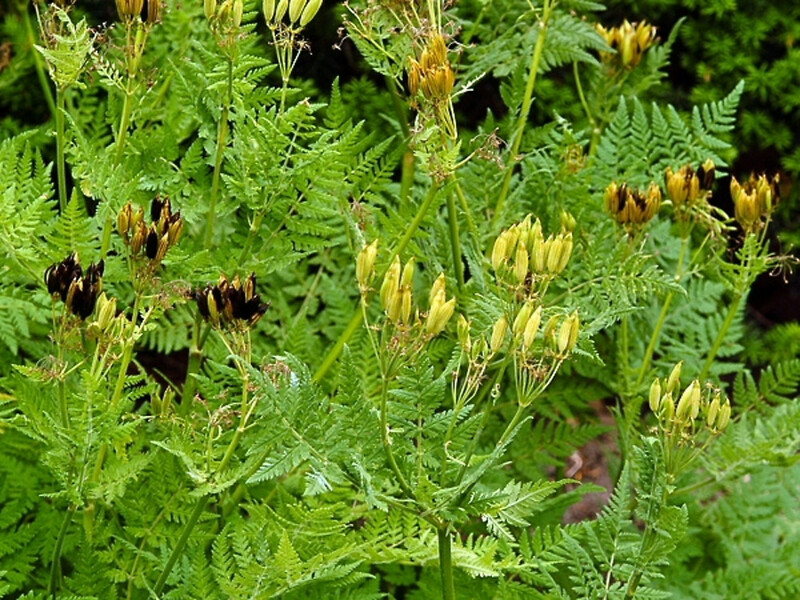 Anise (also called Cicely or sweet Cicely) is a common culinary herb native to Europe, and occasionally escaping cultivation in North America. 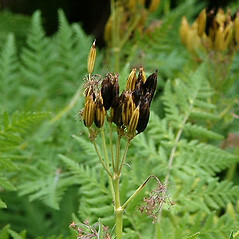 It is one of several anise- (Pimpinella anisum) scented culinary herbs. 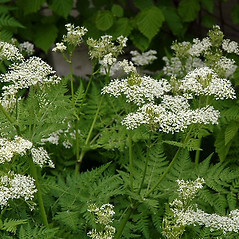 In northern Europe, this plant is commonly added to stewed fruits to add sweetness and aroma. 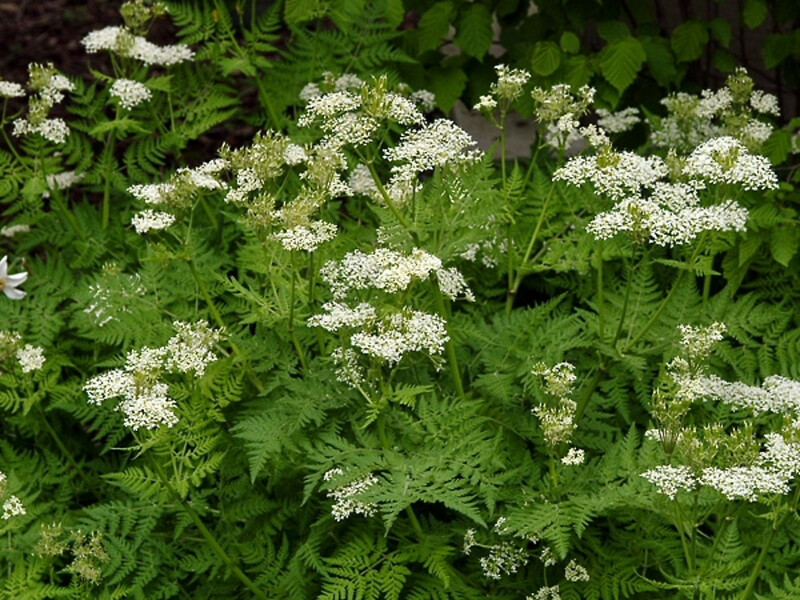 anise. 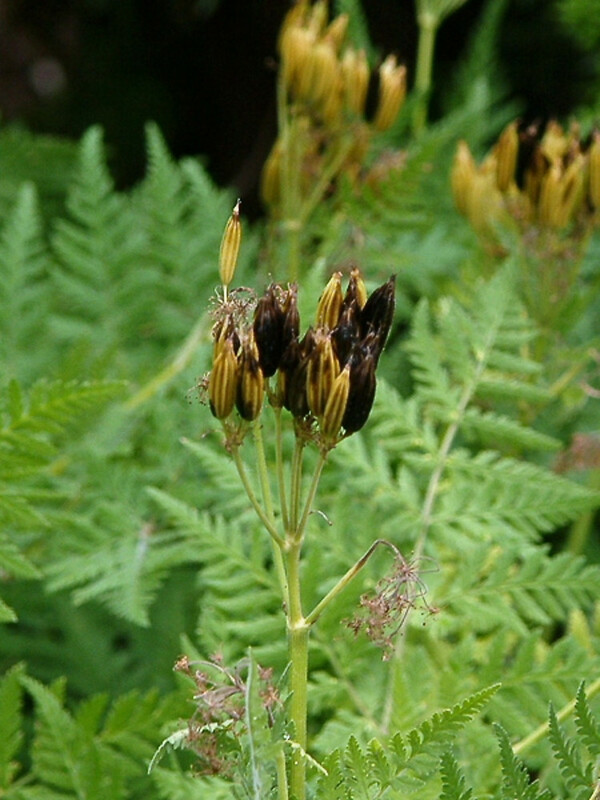 Scandix odorata L. • MA. 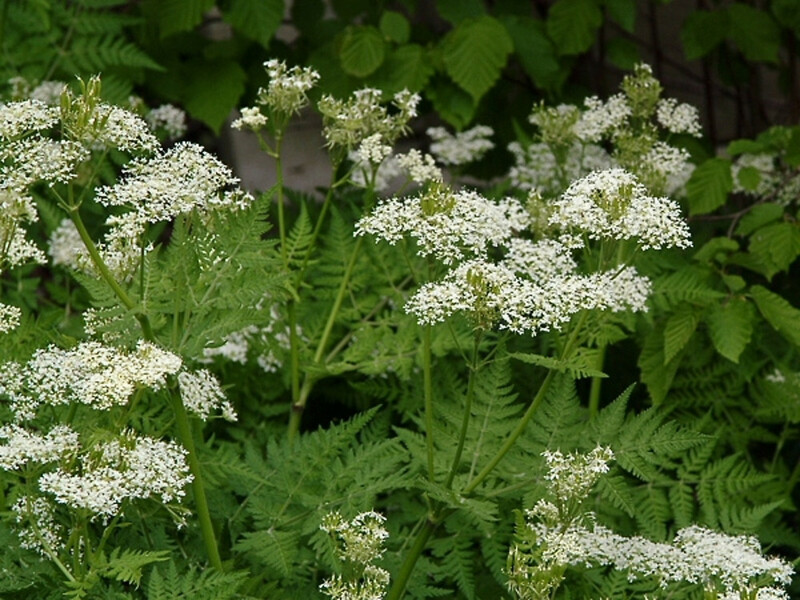 Compost heaps, gardens, waste areas.